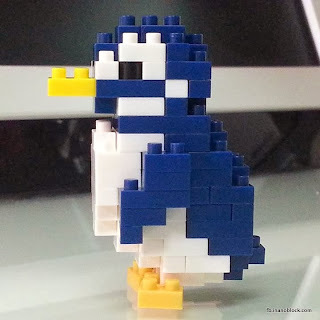 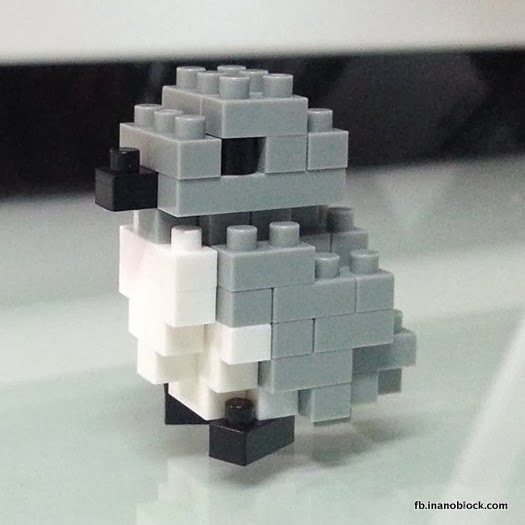 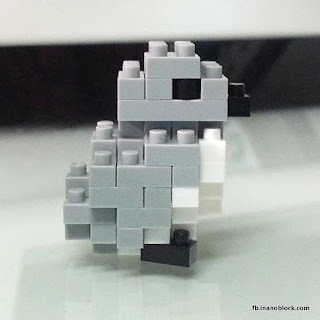 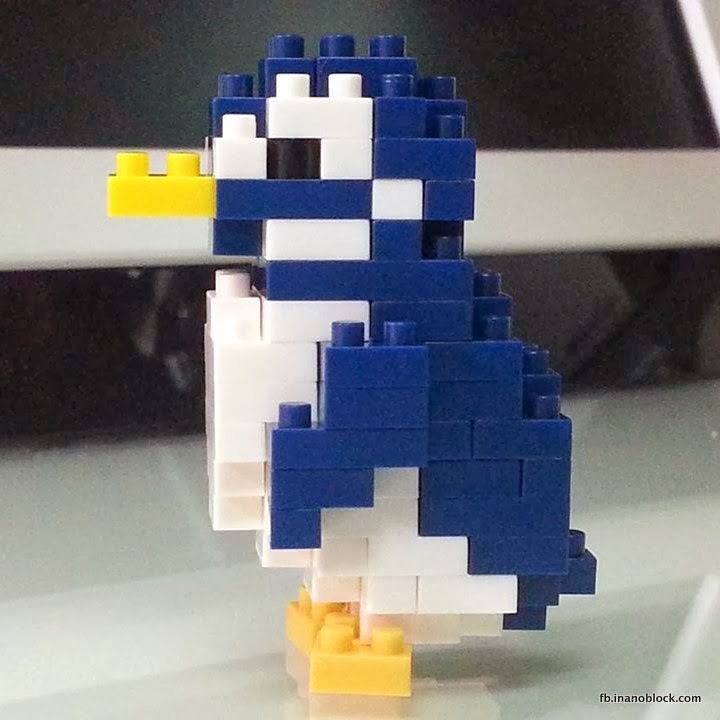 Today, we take a look at the nanoblock penguin postcard (NP-014). Generally, this is a Japan only release so you rarely see this carried by retailers outside Japan. My friend who travelled to Tokyo helped me buy this particular set. Now, lets take a look inside. 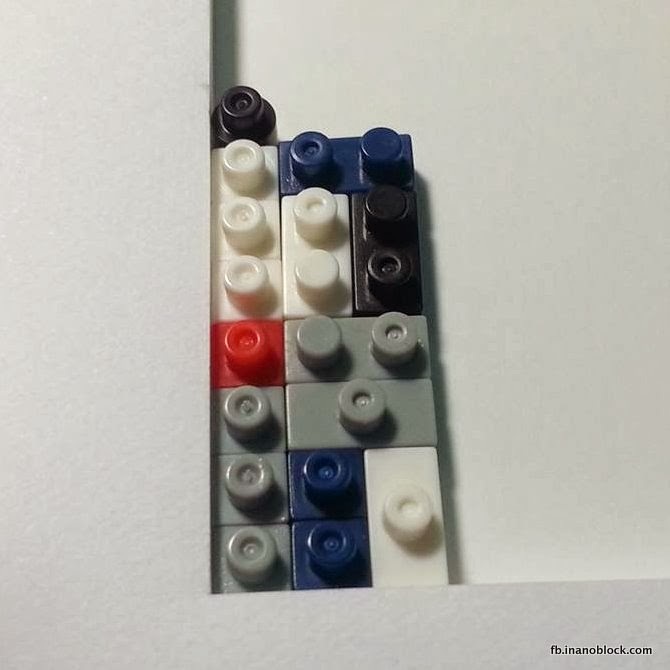 Here you can see the blocks nicely packed inside the postcard arranged in a single layer. 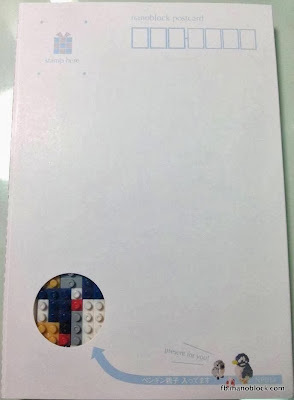 There is a large sheet of transparent sticker on top of the bricks to hold them in place. 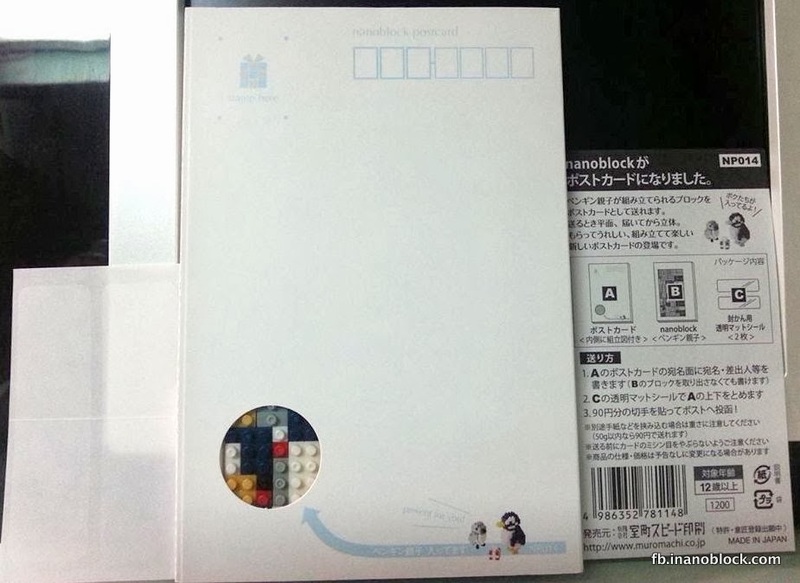 You can gently peel the sticker from the postcard and the bricks will come out with the sticker. 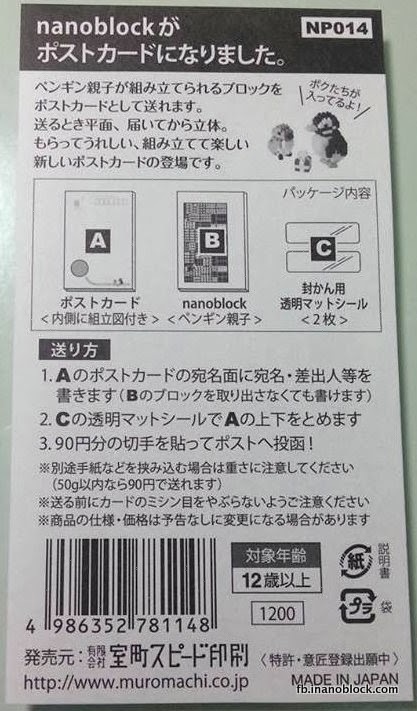 Build instructions are printed on the inside of the postcard. 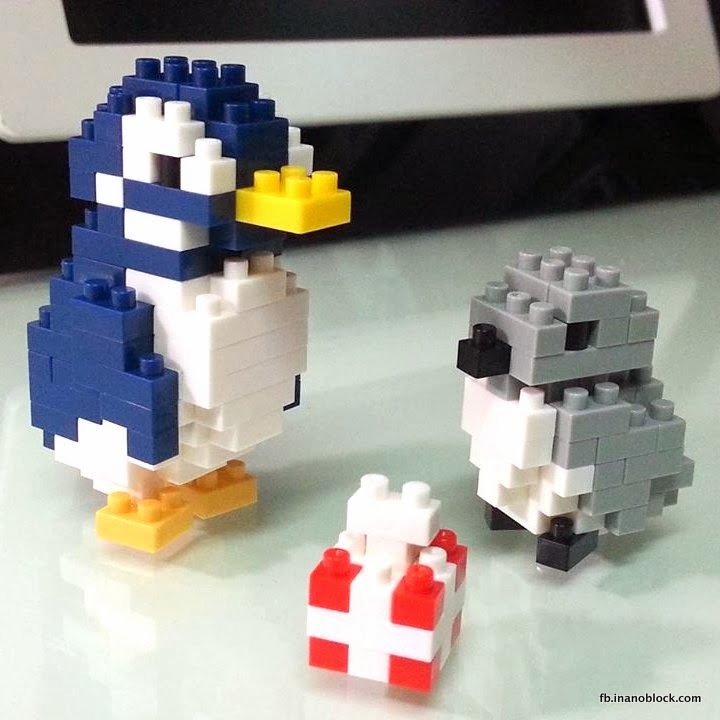 It took me around 25 minutes to build this set containing a big penguin, a baby penguin and a gift box. 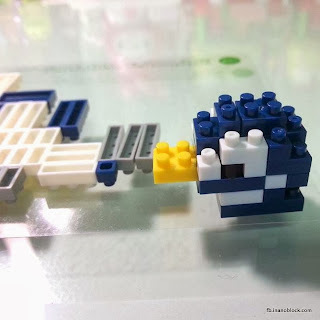 Below are photos of the build process. 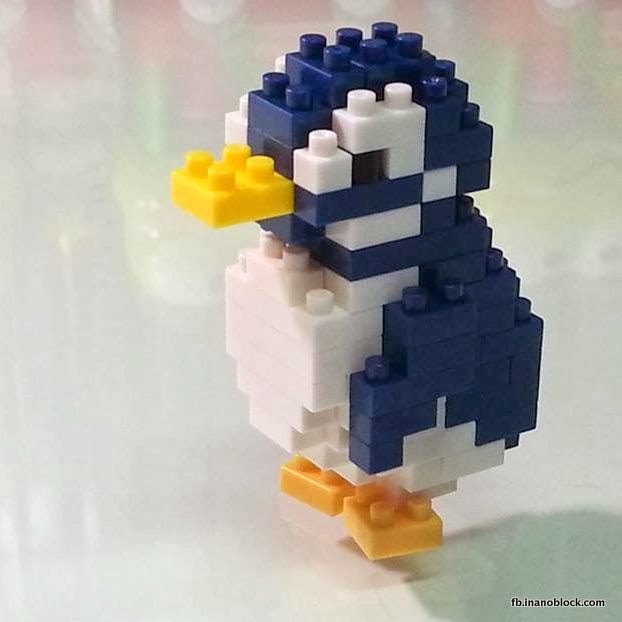 The penguins are very cute! 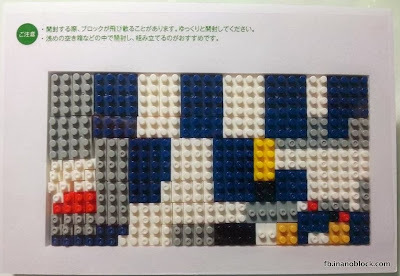 I think this nanoblock postcard makes a lovely gift for friends and works with any occasion. 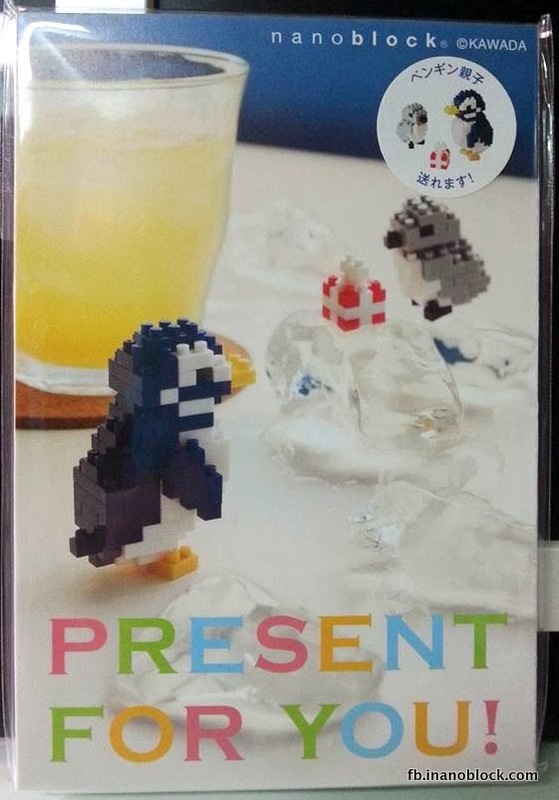 Note: You can find this on Amazon. 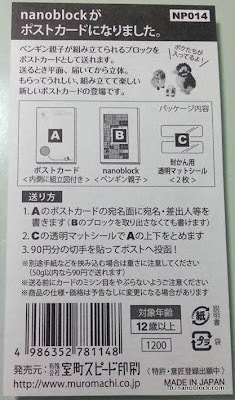 Hi, I just got back from tokyo and bought the Pikachu & Charmender Nanoblock from the Pokemon Centre. 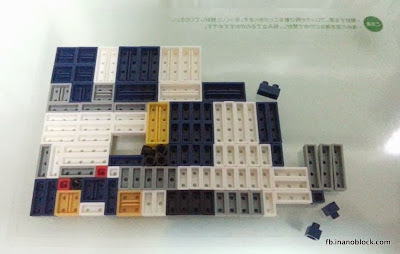 But unfortunately the base plate not included. 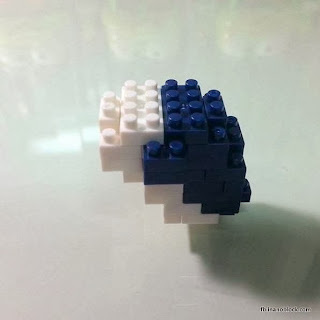 Do you have any idea where to buy the basic plate? Try to search online but only found the LED plate.